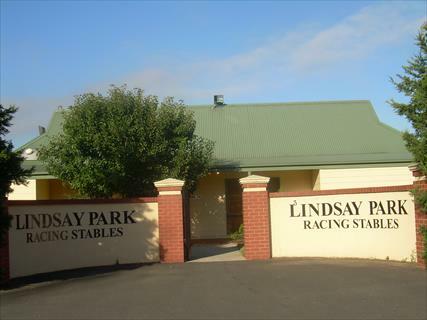 Lindsay Park stables located on course at Flemington racetrack provide the operation with a city stable option. Horses with a metropolitan or close to Melbourne provincial racing campaign are often trained on track at Flemington for part of their preparation while racing. 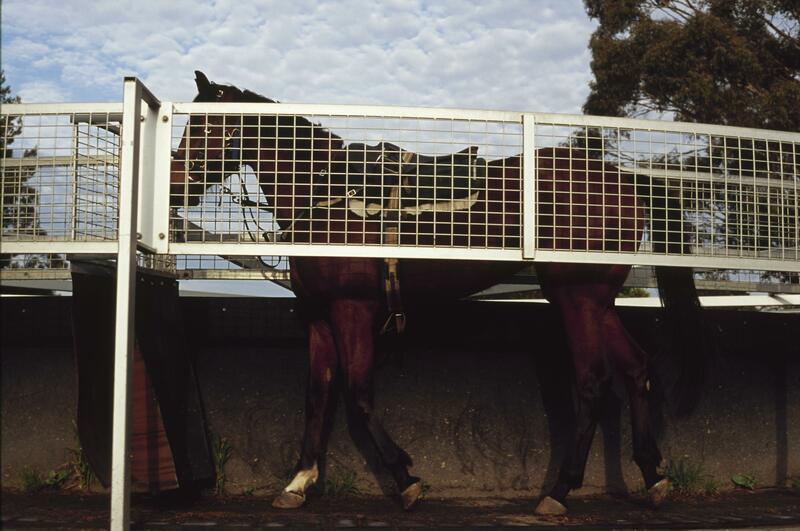 The Flemington stable also has an office accommodating staff working in accounts, HR and PR.